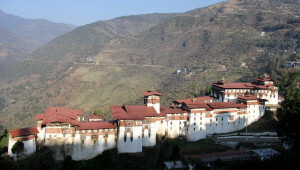 Trongsa Dzong (Fortress), The largest fortress in Bhutan. 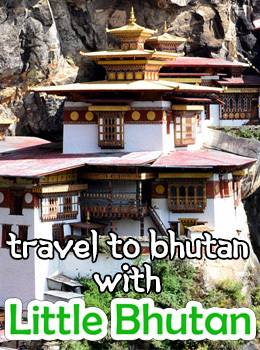 Dzongs (fortresses) are Bhutanese architectural masterpieces built in the past to serve a number of purposes. They served as administrative centers and as houses for the clergy. 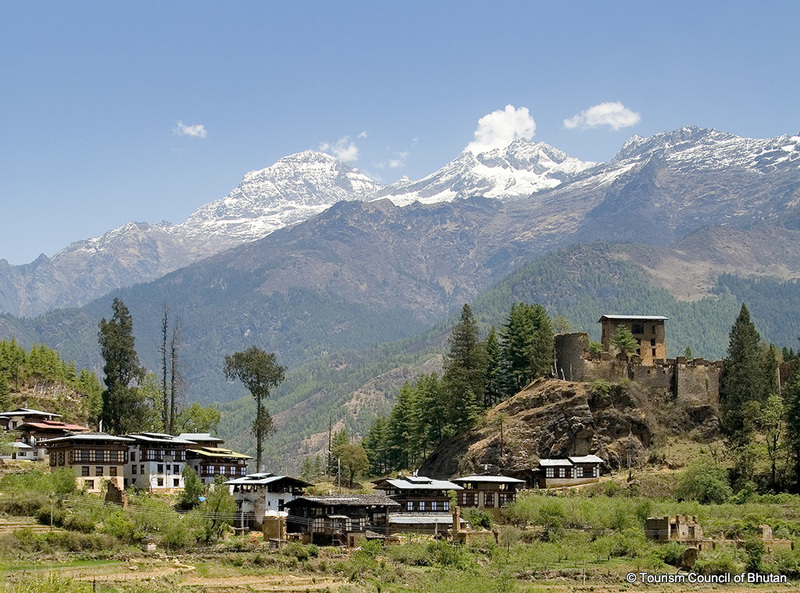 They were also used as garrisons by the army and people gathered in the dzong courtyards during festivities. Dzongs are of three types – pre-Zhabdrung dzongs, Zhabdrung-era dzongs and post-Zhabdrung dzongs. However, the dzongs built during the time of Zhabdrung Ngawang Namgyel starting from the Simtokha dzong in 1629 are most important in Bhutanese history.